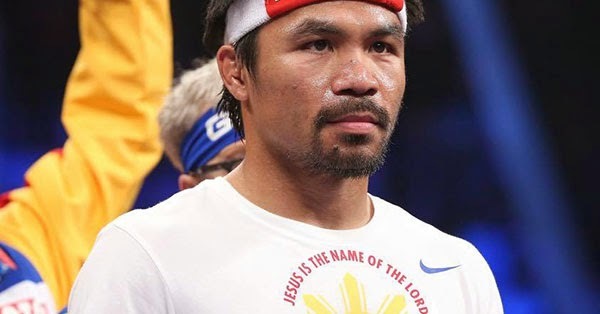 Team Pacquiao has released Tuesday an official statement regarding Manny's right shoulder injury and to clarify issues that go with it. However, as Manny has said multiple times, he makes no excuses. Manny gave it his best." To all the fans, thank you for all your support. Thank you for always being there for me no matter what the outcome. I thank God for always guiding us through our lives. His plans is higher than our plans and His ways are higher than our ways. God Bless you all."